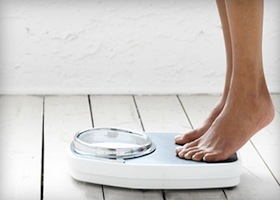 Athena Wellness is proud to provide exceptional weight loss services to the Houston area. We specialize in nutrition programs, weight loss supplements, medical weight loss, laser genesis, facials and much more! If you are looking for expert weight loss centers that have helped numerous clients achieve their goals, you have come to the right place. With our great deal of experience, we have the right tools to evaluate where you are at, and help you accomplish effective weight loss. 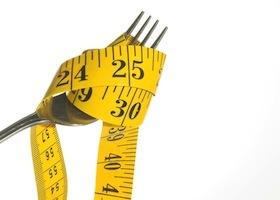 Our doctors are knowledgeable and have hands-on experience with safe weight loss and nutrition. Weight loss centers are one of the best ways to lose weight. Because you will have trained professionals on your side to help give you the best advice, encouragement and more, you will have a higher success rate. With Athena Wellness customized programs, you will have the opportunity receive personal attention and choose a program that you feel comfortable with that is geared toward your individual needs. 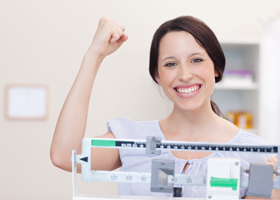 We know that weight loss is a journey and that is why our weight loss center is one of the best. We not only help clients achieve their goals, but also encourage them to continue their health and wellness journey by making healthy choices for the rest of their life. Finding success starts with a decision to make that change. Achieving that success is guaranteed with the help of friendly and knowledgeable professionals. Whether you want to lose baby weight, or have never been educated about healthy food and nutrition, our weight loss center is the perfect solution towards a healthier, happier life. Contact Athena Wellness Center for Weight Loss Centers in Conroe, Weight Loss Centers in Cypress, Weight Loss Centers in Houston, Weight Loss Centers in Magnolia, Weight Loss Centers in North Houston, Weight Loss Centers in Northeast Houston, Weight Loss Centers in Pinehurst, Weight Loss Centers in Shenandoah, Weight Loss Centers in Spring, Weight Loss Centers in The Woodlands, Weight Loss Centers in Tomball, and in surrounding areas.